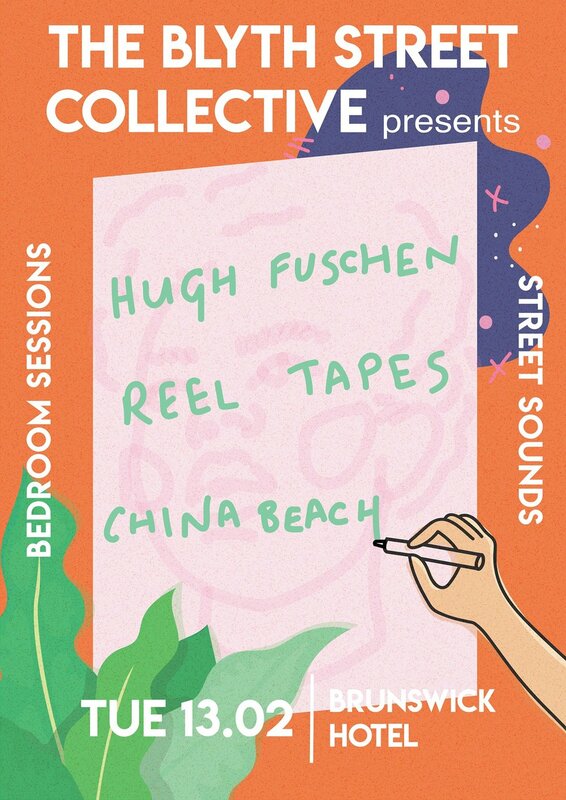 Come down to The Brunswick Hotel on the 13th of Feb to celebrate the launch of two webseries made by the same group of music loving filmmakers, whilst enjoying some of the best local music around. Love Music? 'Street Sounds' stalks the past, present and future of some great up-and-coming local bands - Filmed on location all around Melbourne. China Beach is the reincarnation of the artist formerly known as CL Pleasure. This now eight-piece Melbourne based band, spin a groovy ruckus of funk and disco from the sanctuary of China Beaches bungalow bedroom. This makes them the perfect candidate for Bedroom Sessions. They are here to raise the roof and getcha mojo moving..